U.S. citizens and residents in Netherlands Antilles and Aruba who require consular services can contact the U.S. Embassy in Netherlands Antilles and Aruba, United States Consulate General Curacao, P.O. Box 158, J.B. Gorsiraweg 1, Curacao; tel. +599 (9) 461-3066; fax +599 (9) 461-6489; e-mail: [email protected] ; website: curacao.usconsulate.gov. The Netherlands Embassy in the U.S., 4200 Linnean Avenue NW, Washington, DC 20008; tel. 877-388 2443; fax 202-362 3430; e-mail: [email protected] ; website: dc.the-netherlands.org. 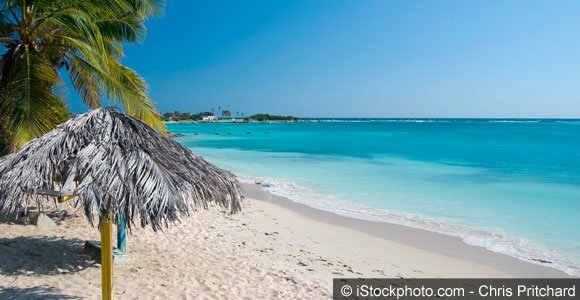 Simply enter your email address below and we’ll send you a FREE REPORT – A Taste of Aruba. U.S. citizens and residents in Netherlands Antilles and Aruba who require consular services can contact the U.S. Embassy in Netherlands Antilles and Aruba, United States Consulate General Curacao, P.O. Box 158, J.B. Gorsiraweg 1, Curacao; tel. +599 (9) 461-3066; fax +599 (9) 461-6489; e-mail: [email protected] ; website: curacao.usconsulate.gov .